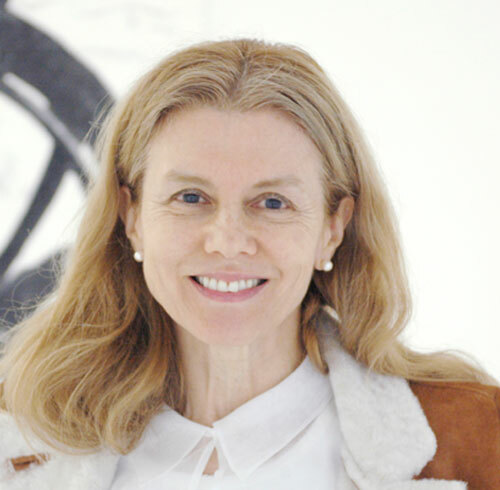 Lucy Mackintosh opened her gallery in Lausanne in 2004 in vast premises previously occupied by the EPFL architecture department. The hard-copy premises of the gallery shut its doors in March 2013, it’s been joyful and our vitality remains. Lucy Mackintosh is continuously developing her work, giving lectures and deepening her research in art and science to offer a meaningful addition to the art scene. The gallery’s art-dealing business is ongoing and our contact details remain operable.